Drum accessories that are widely used together with drums and pails are faucets. 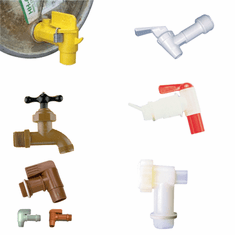 We have metal faucets, plastic faucets and safety faucets, some of which are equipped with padlockable system and safety system to ensure no accidental dripping. Some others are with FDA-approved material guaranteeing a safe condition for dispensing drinkable goods. 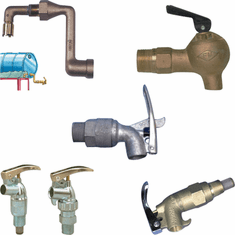 For flammable materials, we have FM-approved faucets with an internal flame arrestor. 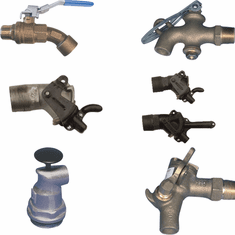 Choose your kind of faucets to go with your barrels or buckets with different levels of flow and pressure.